We have our branches in each Polish city. Usually you will receive the pricing on the spot. On-site visit guaranteed. In addition to stationary and mobile collection points for catalysts, located throughout Poland, we also offer mailing purchase of catalysts in bulk quantities straight to the company's headquarters, as well as retail purchases with the help of partners. DS Auto specializes in purchasing and processing of all kinds of catalytic converters and ceramic monolith. We have been present in the market since 2000 to constantly offer our customers fair cooperation rules and end-to-end services. Among the catalytic converters we purchase ceramic and metallic ones. We accept catalytic converters originating from all car makes to provide our customers with a fair and favourable price list of catalytic converters as well as comfortable collaboration conditions through an easy and simple process of determination of the catalytic converter price and the possibility to finalize the transaction online. So if you have any catalytic converters you want to sale the online purchasing system will be the best option for you. If you decide to collaborate with us you may expect professional services as we have been operating in the market of catalytic converters for a number of years and have become experts in our profession by offering professional consulting services and more. Reliable and fair rates are advantageous for our customers and independent from the possible fluctuations in the metal market as the price list we offer is based on real values. Our transactions are secure as we hold all the necessary licences to purchase and process ceramic monolith and catalytic converters. Catalytic converters are collected irrespective of the price drops in the metal market. We offer advantageous financial conditions as the price list we have prepared will allow a bonus of up to 30% due to the sale without agents. Immediate pricing offered within a short time period will allow you to make a decision on the transaction finalization without leaving your home. Complete formal and legal assistance – we will fill all the necessary documents related to the recycling of the catalytic converters. Free of charge removal of monolith from the catalytic converters and much more. 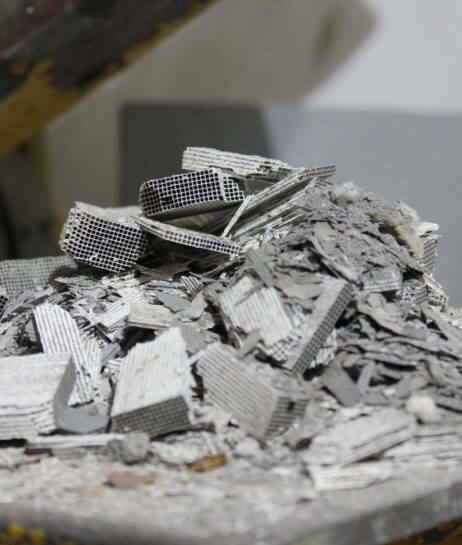 We cooperate with numerous partners including steel works and laboratories dealing with the catalyst converter recycling which made us one of the industry leaders. If you want to check our price list and want to make a quick sale contact our advisor. By choosing our company as a business partner you can count on our many years of experience in purchase of catalytic converters which is a guarantee of professional services provided by our experts who know their jobs. Gain up to 30% when selling your catalytic converters. We guarantee high prices by eliminating the agents. Win special bonuses! If you run a car dismantling yard or a scrap collection point ask about our special prices. Follow carefully the updates at our site and see the special offers we have prepared for you. Don’t lose your time to determine the price at various catalytic converter purchasers that are sometimes located many kilometres away from each other. Do it in a few seconds here! We can offer prices for your catalytic converter immediately. We guarantee quick price determination on the basis of a picture sent by e-mail or using your smartphone. 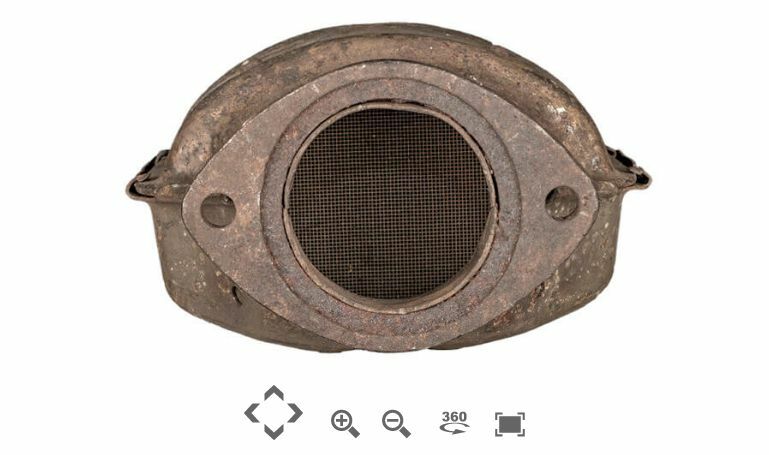 We guarantee the collection of catalytic converters from our suppliers irrespective of the market conditions (related to drop in metal prices). We offer legal assistance in filling and completing the documents. We provide free of charge removal of monolith from the catalytic converters. By selling your catalytic converters with us you can be assured of decent price calculated according to the rate of the day of the price determination (drops in metal prices have no impact on the converter price). You are paid for the catalytic converters in cash.